Strive for the victory in WW2 tower defense and defend against the German military forces. As a commander you have to run a intense military campaign and strike back the German army. 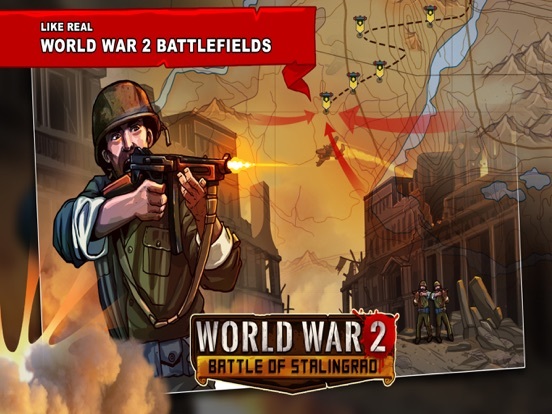 Run your military campaign for the defence of Soviet Union in beautiful city of stalingrad and strive for victory! 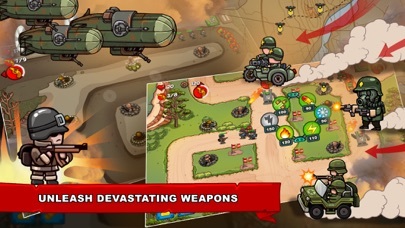 - Remarkable power ups to command from air strikes to heavy cannons. 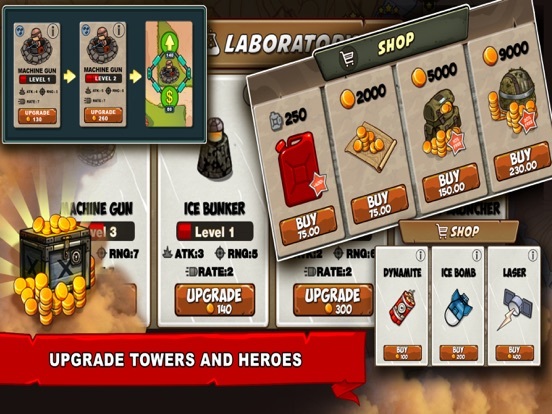 - Startegic gameplay where you have to fight with tower defence in the city to strike back. 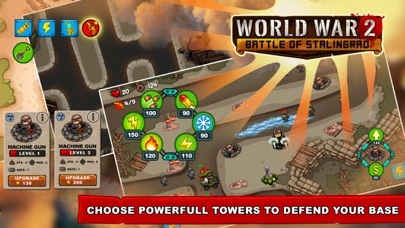 - 18 battle military bases to defend your troops against the German menace. 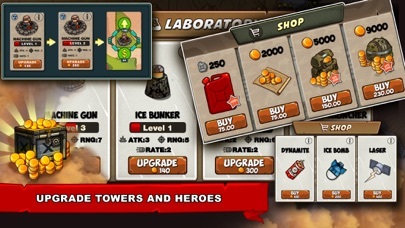 - 6 upgradable towers to build, each with its unique capabilities, will help you to win the Battle of Stalingrad. - The German military strength is much more in numbers. So prepare for a lot of enemy troops to fight against.